The critical importance of the rapid clearance and delivery of ships spares is understood by Hull Blyth. Given the sometimes challenging controls in place in the region to achieve rapid delivery, Hull Blyth has developed competent, rapid and transparent clearing, forwarding, and delivery process to all ports. 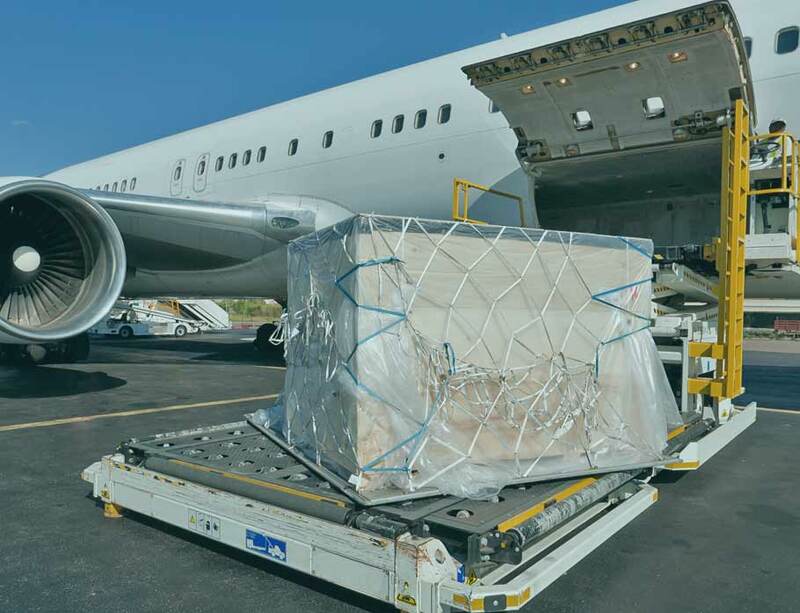 We will clear and consolidate air or sea freight at any point of entry and transport safely and with minimum delay to site and if necessary offshore. We work in partnership with our locally established service suppliers and can coordinate delivery to any locations within our territories, on and offshore. Our experience and understanding of the requirements of supply of ship's spares, and other cargo to vessels visiting our ports for a short term is well developed and we plan effectively in advance of cargo arrival to ensure minimum delay. Hull Blyth is associated with reliable and reputed transporters, having a network of offices all over in each country of operation. We have expertise in carrying all kinds of Project Cargo, Container Cargo, Break-Bulk and truck-loads. We additionally cater for out of gauge shipments and project cargo destined for hinterland locations and are very experienced with cross-border operations in West Africa.